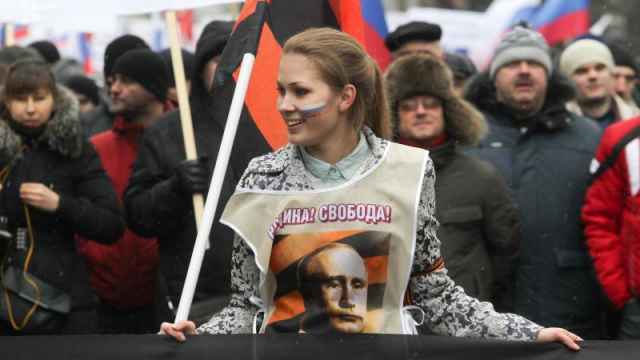 More Russians approve of Soviet dictator Josef Stalin now than at any time over the past 16 years, a survey by the independent Levada Center pollster revealed Wednesday. 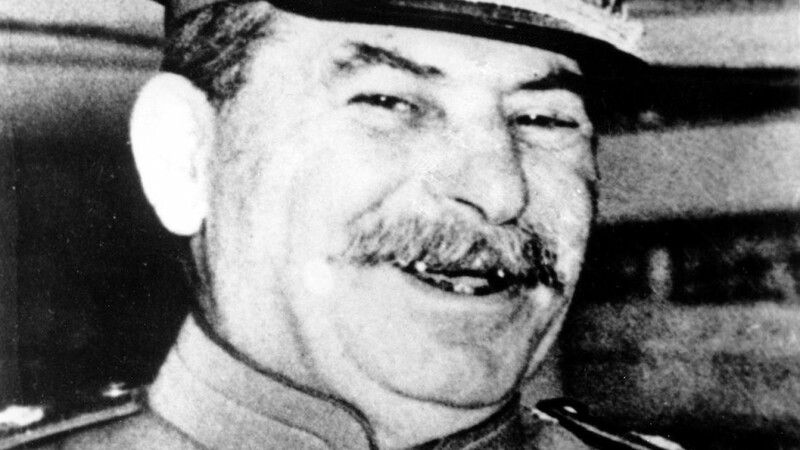 Most Russians — 32 percent — said that they looked upon Stalin “with respect.” Ten percent said that they had “sympathetic views,” while four percent said that they looked upon the leader with “admiration.” The survey results show Stalin's popularity at a 16-year high, according to Levada Center data. 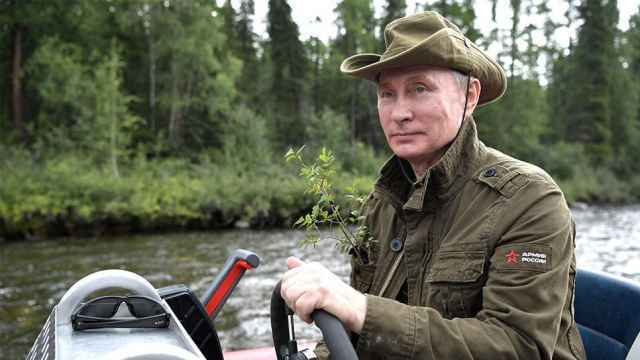 Despite the surge of admirers, Stalin still was not able to steal the title of most beloved Russian leader from current Russian President Vladimir Putin. 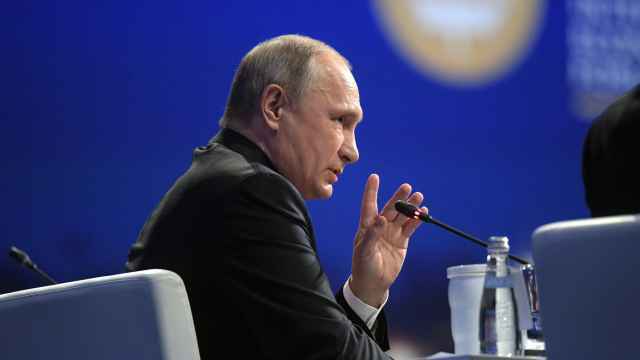 A huge 49 percent of Russians said that they respected Putin, with another 24 percent claiming to admire him or “have sympathetic views toward him.” Less than 5 percent held negative views, while just 10 percent were indifferent. 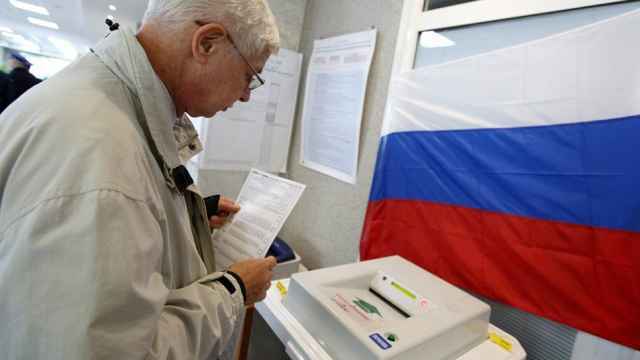 The survey was carried out between Jan. 20 and 23 among 1,600 people in 48 Russian regions.